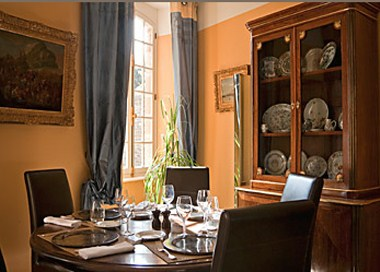 Citadelle Vauban located in Le Palais offers fully equipped guest rooms to ensure your comfort and make your stay as pleasant as possible. 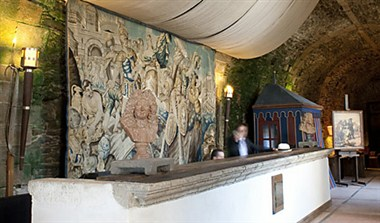 Our hotel is also available for conferences and seminars. 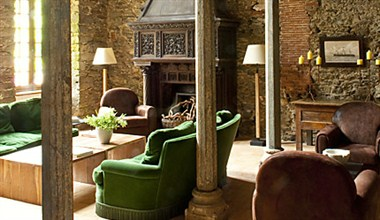 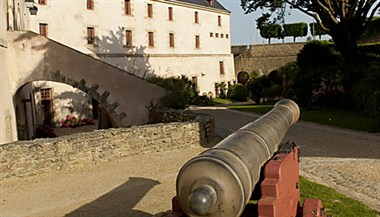 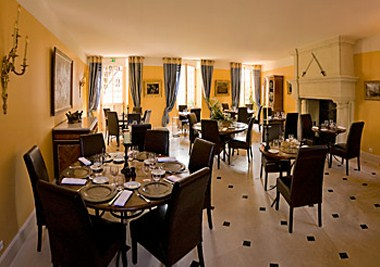 Citadelle Vauban is ideal for business or leisure trip.